June 26 is a special day for Breguet. On this day of year 1801 the Tourbillon, one of the most fascinating horological devices, was patented by Abraham-Louis Breguet. Today Breguet celebrates this exceptional invention with a Tourbillon Day event in its Milan boutique where several of the most prestigious tourbillon wristwatches of the current collection will be showcased. The occasion gives us the opportunity to step back in time and chronicle some of the key events that led to the current advancement of this sought-after watchmaking feature. Click here to read our feature article "The Tourbillon: short history of a watchmaking feat"
June 26 in watchmaking history: the tourbillon. 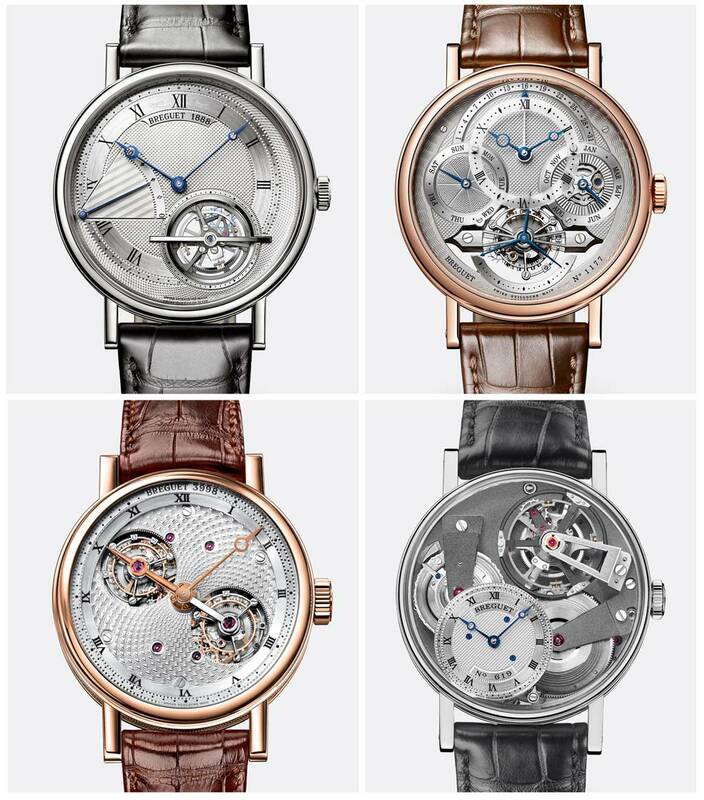 June 26 is a special day for Breguet. On this day of year 1801 the tourbillon, one of the most fascinating horological devices, was patented by Abraham-Louis Breguet.